Mal wieder feiern!? 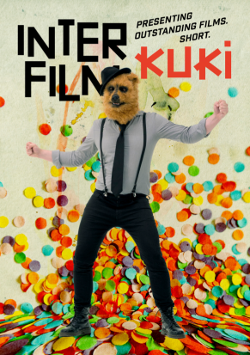 Wir sind dabei: interfilm & KUKI eröffnen mit Filmbeiträgen via FESTIWELT die Open Air Saison im ZUKUNFT am Ostkreuz. Am 30. 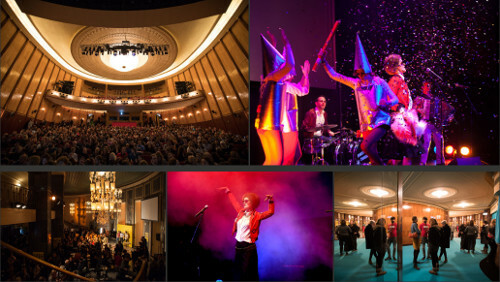 April gibt es zu Walpurgis neben Filmen Berliner Filmfestivals schon ab Nachmittag Kinderfilmprogramm, dann Konzerte, DJs, Theater, zur Dunkelheit die Freilichtspielsause und danach Party – kennt jemand einen schöneren Ort, Walpurgis zu zelebrieren!? 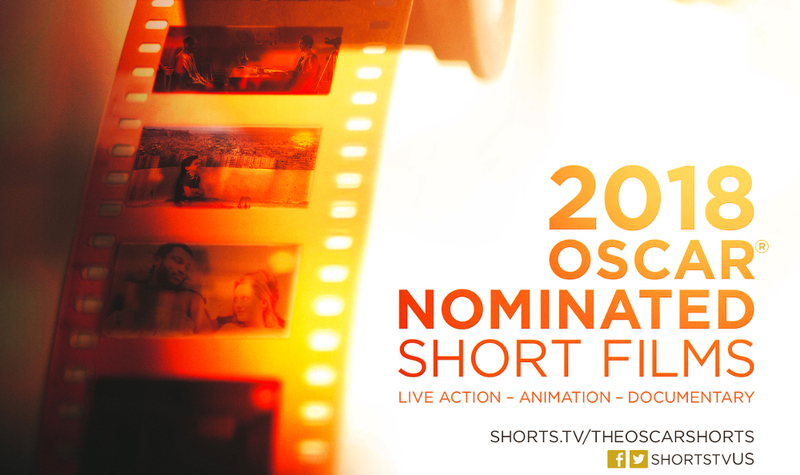 – Auch Shorts Attack ist dabei mit der Mitternachtspremiere von Marx & the Revolution. you probably don’t remember me but I had a film at your 2015 festival. 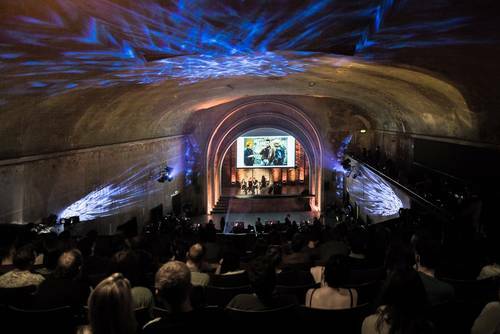 I wanted to write this email to not only thank you for the festival (very belatedly) but also just to say how much of impact the whole event had on my life. Before I was invited to your festival I was not in the best stage of life. I was working in an unrewarding retail job without really knowing what I wanted in life at all. My social life was minimal and I was barely leaving the house, instead choosing to play video games and keep to myself. – I was not in a good place at all. The invite to your festival changed it all. Even though I was at first confused by these tweets and emails being sent to me in German, you persevered in trying to contact me and eventually convinced me this festival invite was not an elaborate scam at all. The festival turned out to be one of the best weekends of my life. To be able to go from a shut-in to feeling like a proper filmmaker, talking amongst other fantastically creative people was incredible. To have people interested in my work and especially, the opportunity to deliver a talk about it, was perhaps the proudest moment of my life. The knock on effects of the festival were huge; I ended up going to Sundance with two Americans I met at your festival and having another week of my life I’ll never forget. I met a girl in Utah who somehow lived almost right next to me back in London and who I then ended up dating for the next 18 months. My whole life was reinvigorated and I’ve kept up that spirit to this day. Your festival changed my life and I could not thank you enough for inviting me to share my silly little film with you. 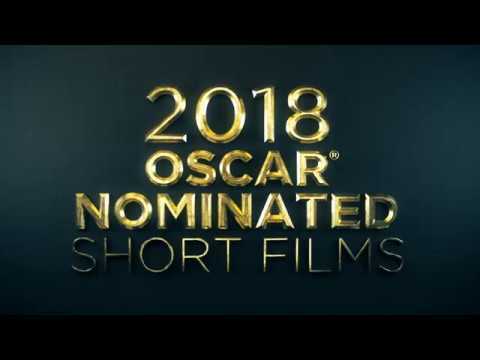 Heute ist Kinostart: interfilm bringt mit über 60 Abspielen die Oscar® Shorts 2018 ins Kino. Sowohl das Programm LIVE ACTION als auch ANIMATION. 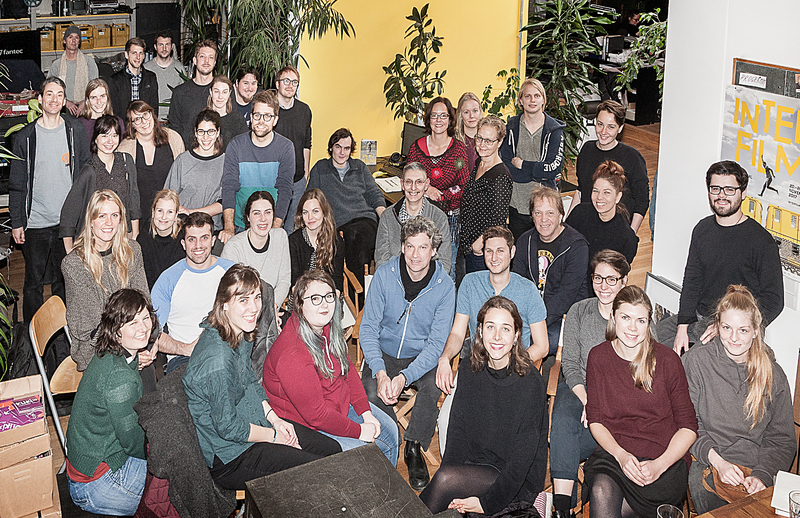 – Die Programme können das ganze Jahr über beim interfilm Verleih gebucht werden, und auch bei Shorts Attack stoßen sie im März auf reges Interesse. RIVERLATION Übermut Project in Bangkok by visitBerlin and Goethe-Institut Thailand was great! 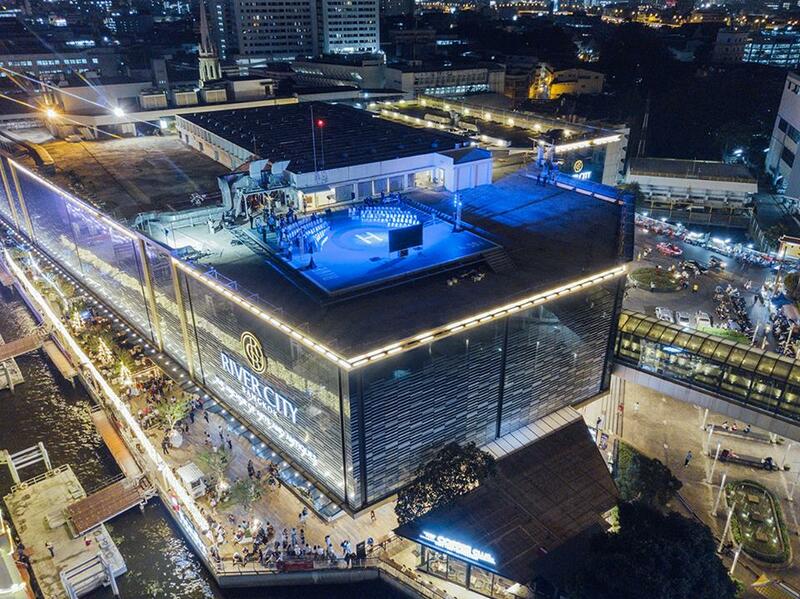 – interfilm Heinz and Matthias screened two programs – one on a spectacular helicopter platform on top of a mall. It was good fun with all the guests from all around the world! 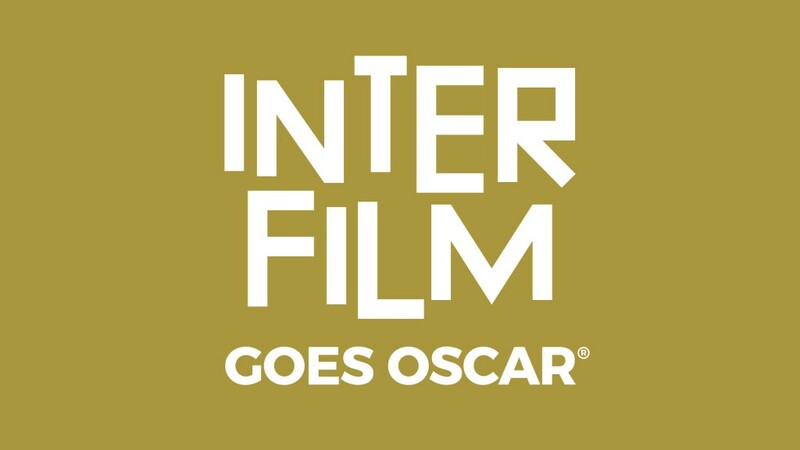 interfilm 33: The winners are! Heute in der wunderbar exotisch historischen authentischen Location des Ehemaligen Stummfilmkino Delphi (Weissensee) findet die Preisverleihung statt. Es werden Preise im Wert von 32.000 Euro vergeben. Der Abend wird moderiert von Chris Morrin. Gewinnerfilme werden gezeigt im Babylon und in der Passage Neukölln. Und die interfilmer feiern mit Filmemachern und allen, die dabei sein wollen, das Festival-Finale im Kaffee Burger. Yeah! Sie gehören zu den einflussreichsten Stop-Motion-Künstlern weltweit und sogar Christopher Nolan widmet ihnen einen Dokumentarfilm. 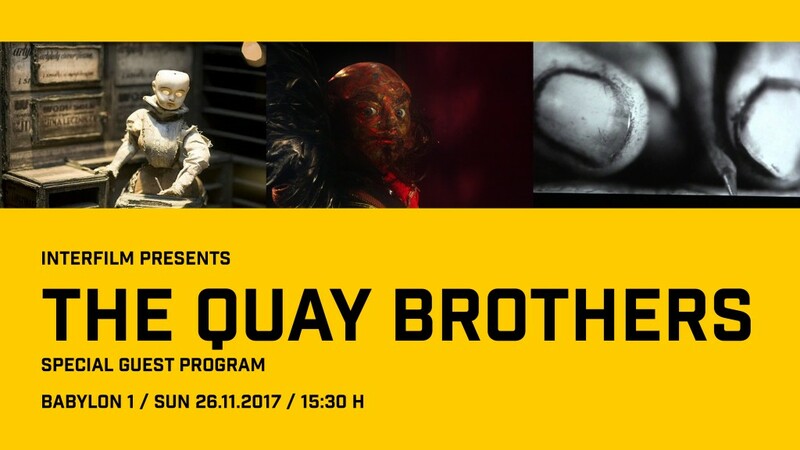 Gezeigt und ausgezeichnet auf diversen unzähligen internationalen Filmfesten, ist es nun auch bei interfilm an der Zeit, ein komplettes Programm der QUAY BROTHERS zu präsentieren. 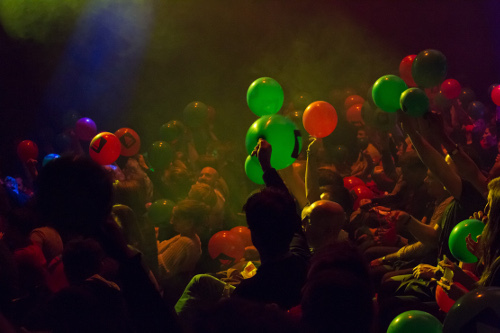 Heute um 15;30 im Babylon 1. Die Quay Brothers präsentieren hier ihre Auswahl des eigenen Schaffens, beinahe ausschließlich auf 35mm. Nostalgische Surrealität, die nicht nur Stop-Motionfans begeistern wird. 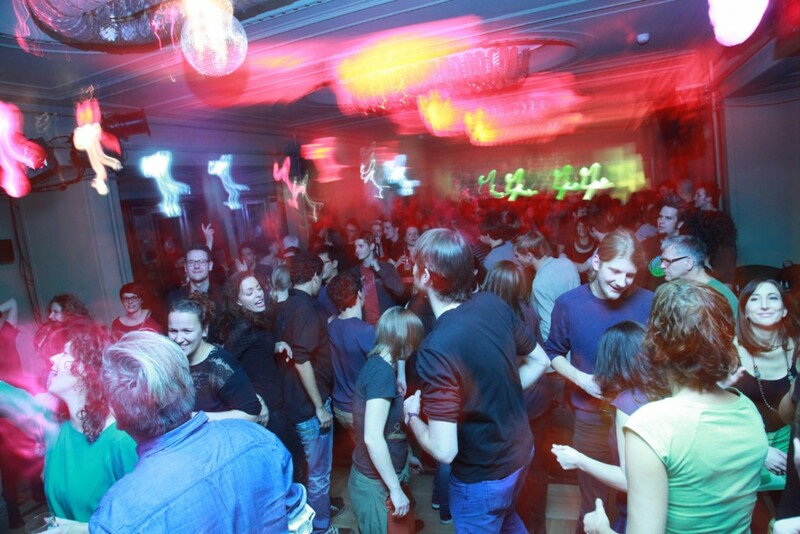 Alle, die interfilm mögen, bitte kommen: Wir feiern mit unseren diesjährigen Gästen aus aller Welt in der Mozilla Bar @ Roter Salon. Ab 23 Uhr. Und schön zu wissen: interfilmer tanzen gerne lang in die Nacht! 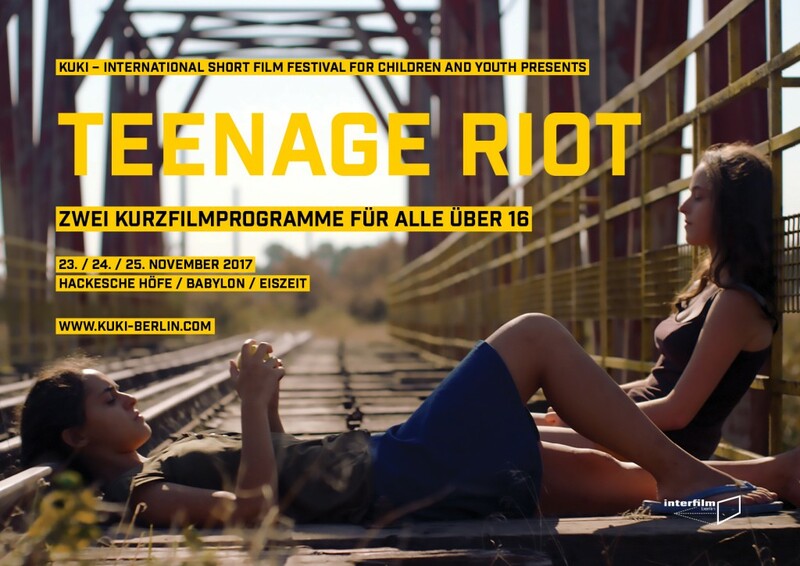 Heute im Babylon: Die beiden für Jugendliche konzipierten Programme von Teenage Riot Truth or Dare (18 h) und Exit Strategy (20 h) können als Double Feature besucht werden. Sagt das Euren Kids! Confrontations & Green Film Award: Bis morgen kann man noch abstimmen! 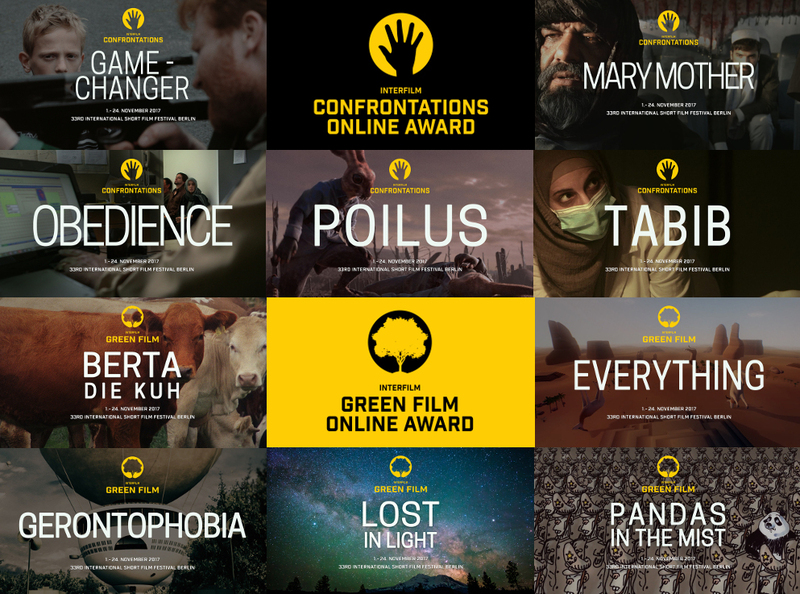 Bei realeyz.de sind zwei interfilm Wettbewerbe online: Der Confrontationen Online Award und der Green Film Online Award. Bis morgen kann man noch abstimmen. 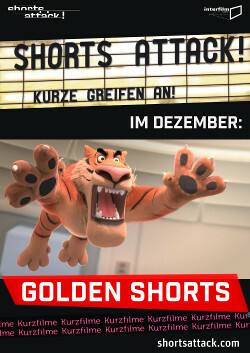 Also: schaut Euch die Filme an, sie sind ziemlich top. Wer abstimmt kann auch was Nettes gewinnen!